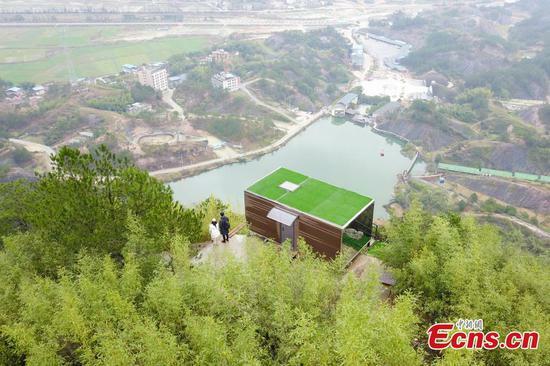 A view of a newly-opened hostel on top of a cliff, 523 meters above the ground, at the Shiniuzhai National Geological Park in Pingjiang County, Central China's Hunan Province, Feb. 27, 2019. 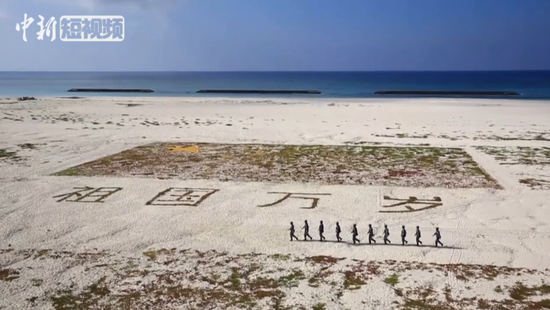 Hyatt Hotels Corp and Beijing-based BTG Hotels (Group) Co Ltd announced Tuesday that affiliates of Hyatt, and Homeinns Hotel Group of BTG Hotels, had entered a strategic partnership to set up a joint venture and create a new hospitality brand. Located within walking distance of the metro, the hotel is an eight-minute-drive from the Taipei Songshan airport and 45 minutes from Taoyuan International Airport. 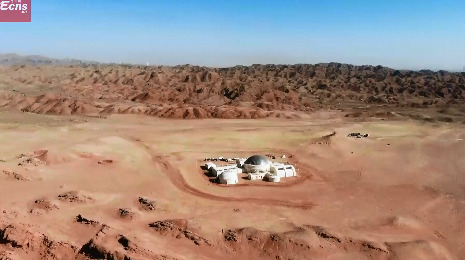 The "Deep Pit Hotel", the lowest lying hotel in the world, opens in Shanghai today. It has two floors above ground and 16 underground - two underground floors are even underwater. The hotel has in total 336 guest rooms. 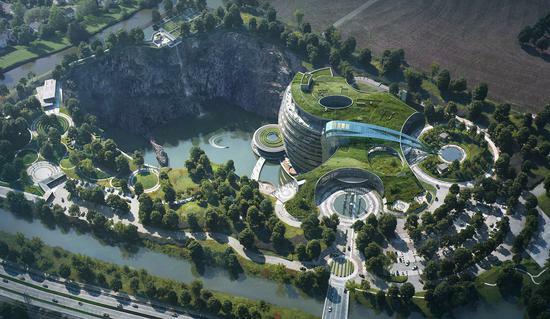 China's e-commerce giant Alibaba Group has unveiled its first "future hotel", also known as "Flyzoo Hotel", in Hangzhou city, Zhejiang Province, according to a local media reports on Tuesday. 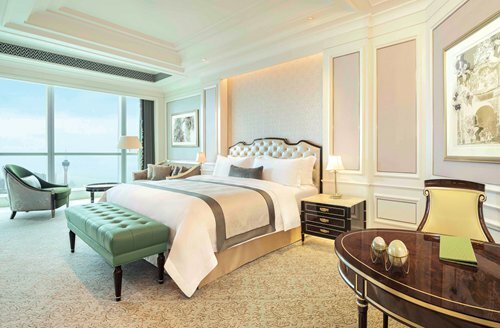 As the tenth hotel that St. Regis has opened in China, the St. Regis Zhuhai will continue with the classic legend of "capital of romance," inheriting the elegant and exquisite lifestyle and create the customized luxurious experience for the distinguished personages with excellent taste. 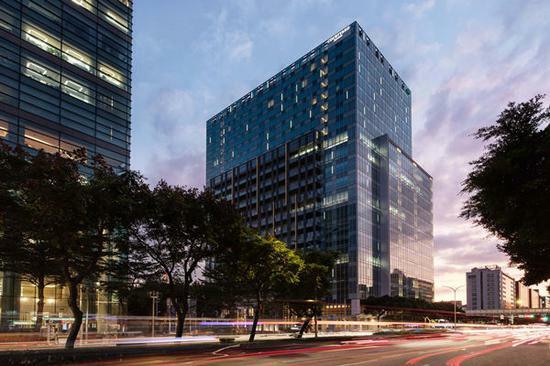 Le Méridien Hotels & Resorts, part of Marriott International Inc, today announced the opening of Le Méridien Hangzhou, Binjiang, in the Binjiang Hub of Hangzhou. 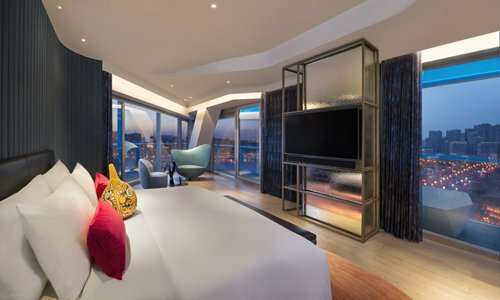 W Hotels announced on August 21 that the remarkable W Xi'an is open. 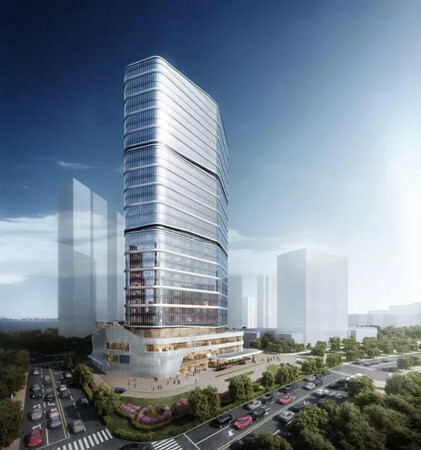 W Xi'an is the seventh W Hotel in China, and its opening is undoubtedly another embodiment of the rapid development of the brand. 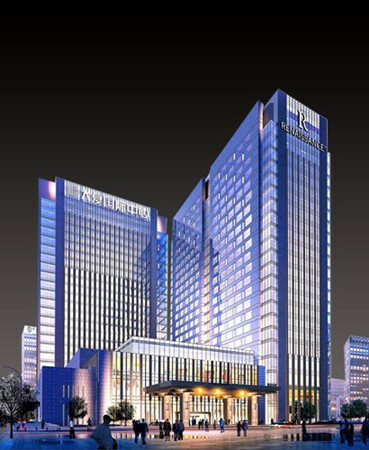 Marriott International Group recently announced that the first Renaissance Hotel in China's northwest region was opened.